Just a heads up to get your web codes entered. 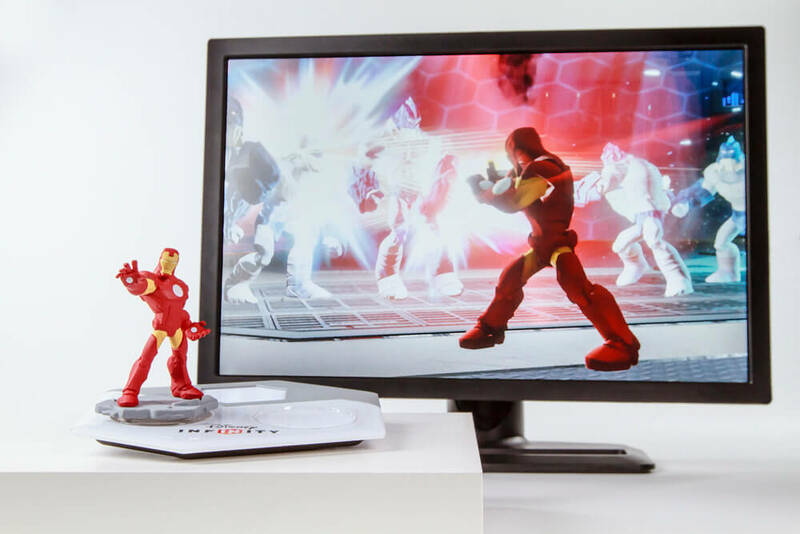 Starting tomorrow (not sure what time, I’d imagine somewhere around noon EST or so), Disney Infinity will release the highly anticipated PC version of Disney Infinity 2.0. 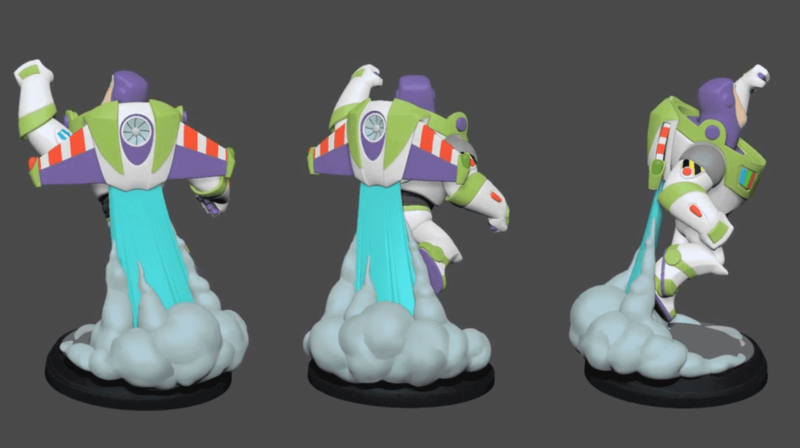 Is anyone else excited? I know I am! 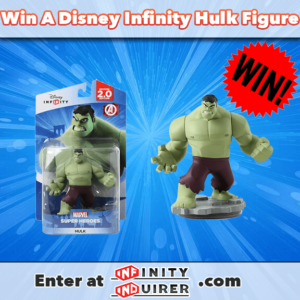 Don’t forget to enter our ‘Hulk’ figure giveaway!